Post-editing has recently become a new option for increasing translation process productivity by almost twice. Due to its obvious advantages the technique is recognized worldwide as an ultimately progressive trend. However, at the same time it introduces new challenges. First of all, they are related to the unpredictability of the efforts to be taken. Lack of good practice is another challenge to take on. Post-editing represents a process of improving the initial machine translation (MT) by a human. The level of quality to be achieved is usually agreed with clients and varies. That is, the important and valuable skill is the ability to determine the amount of efforts required. In reality fixing errors in MT texts takes much less time than translating the same text from scratch. • Applying fixed rules when creating the original text, etc. The combination of pre- and post-editing enables the managers to customize the MT engine according to text categories or subject areas. 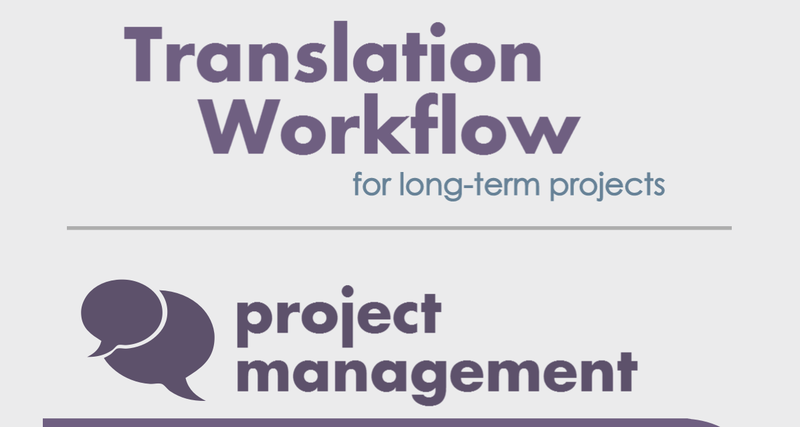 It also serves to maximize the productivity of the machine translation workflow. For maximal automation of the process, you can just add the post-edited translations to the MT system. This way the repeated errors already fixed by a post-editor will not occur any more. Alternatively, you can add a special plug-in to the MT system. Let the AI correct all reoccurring errors automatically. This process depends on how regular expressions are embedded. It is also important to apply correct find-and-replace schemes for sophisticated language rules, etc. Post-editing works best for tight budget cases. Some texts may turn out too expensive after regular human translation (huge word counts, tight schedule, whatever). Initially, post-editing is intended to correct the MT text to the agreed level of quality. The core idea is to save time and money, so an ideal final text is not the point sometimes. For example, when you intend to use the content internal communications. 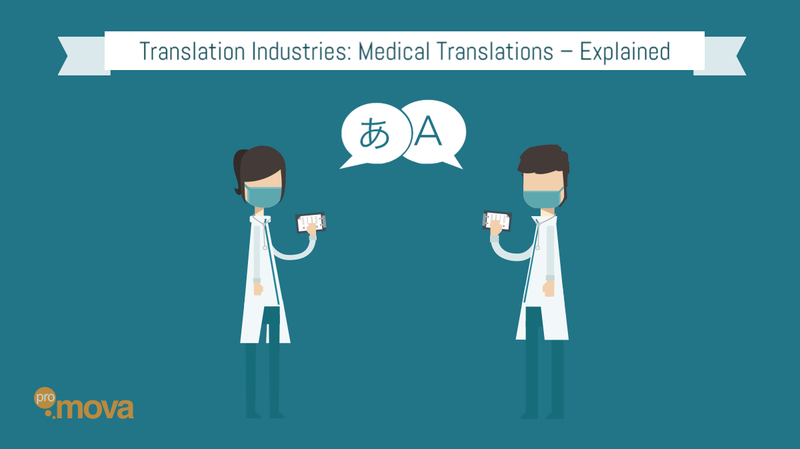 According to the required MT text quality, the translation can undergo light post-editing or full post-editing. The former option can suit to make the text simply understandable. The latter is good for higher visibility texts (those requiring stylistic adjustment). Finally, even post-editing is not a must at all. 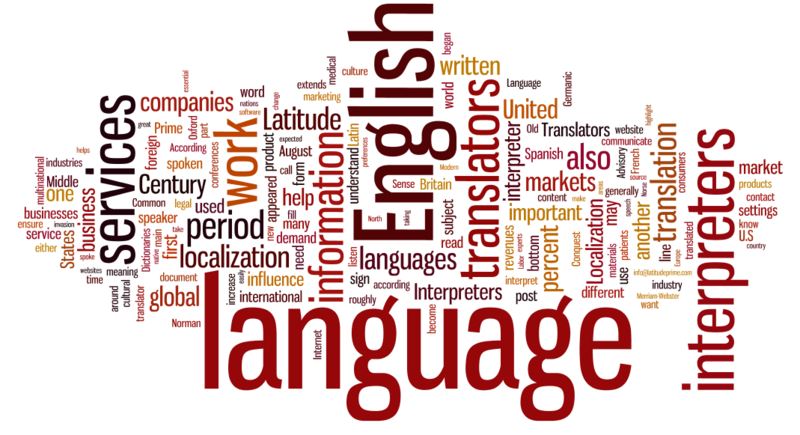 In some cases you need urgent translation explaining just a general idea of the text. Besides, the particular MT-engine approach should be taken into account. Basically, we should remember that MT systems cannot produce a flexible stylistically arranged text. They rather introduce errors of various types (grammatical, lexical, etc.). MT mistakes often differ from those “human”, so detecting and fixing them may turn out hard. That is why the error-based method is applied to post-editing tasks so often. The MT output is simply analyzed for typical mistakes; then certain selected mistake types are searched. With the problems found you can even teach new rules to the MT system, or improve the pre-editing process. As for the tools specific for post-editing tasks, they can be stand-alone products or embedded in other CAT software. They can also have such combinations of features as quality estimation of machine/human translations and post-editing (PET), or machine learning and quality evaluation (as in MateCAT) or just unifying the pre- and post-processing environment (Accept project). Typically, it often appears that the post-editor cannot affect the MT process or pre-editing thus leading to repetitive errors. In this connection the importance of the quality of the input text can hardly be overestimated. Of course, you also have to bear in mind that only 100% human translations will be ultimately precise, though dearer.